Good read and very informative. Very interesting read. Easy to read leaving you with a good feeling for the time and women's lot. 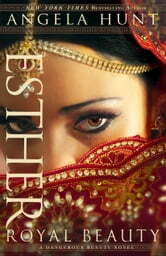 Gave a better understanding of the story and the risks Esther took for her Husband and then her people. Opened up so much about the history and culture of the time. 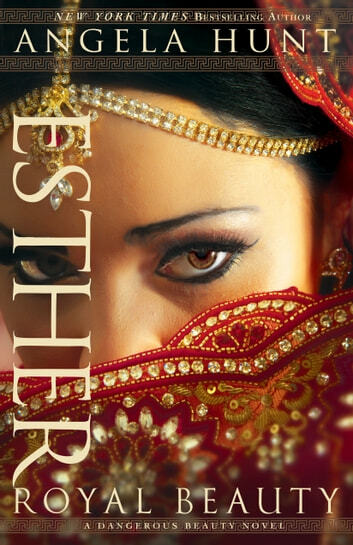 Esther's humanity well portrayed. Enjoyable read.